As leaders in third-party reproduction, including gestational surrogacy, our physicians offer the quality, superior care your future family deserves. Our award-winning medical team provides both expertise and high success rates for IUI, IVF, gender selection services and more. With decades of combined experience in third-party reproduction and the healthcare industry, our surrogacy advocates provide the support, advice and guidance needed throughout the entire surrogacy process. We're available for every single question or concern, no matter the time or day. Global Standards. Medical Expertise. Comprehensive Care. Whether you're an Illinois native, or traveling domestically or internationally, The Illinois Center for Surrogacy blends the medical expertise your future family deserves with 24/7 concierge care from experienced surrogacy advocates and all-inclusive financial packages designed to simplify the surrogacy process. 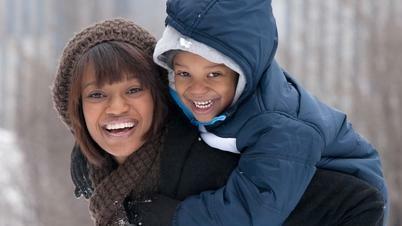 Explore what the Illinois Center for Surrogacy can offer your growing family. 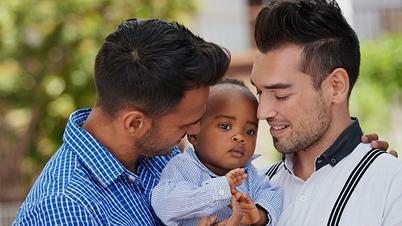 How Long Does Surrogacy Take? The average surrogacy journey, including pregnancy, can take about 17 months from start to finish. The Illinois Center for Surrogacy offers intended parents a convenient timeline calculator to help estimate how long your individual surrogacy process will take. 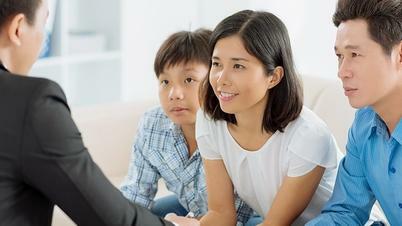 Our center offers a uniquely streamlined timeframe designed to create a faster, simplified experience, with intended parents typically only traveling to Illinois twice during the entire process. 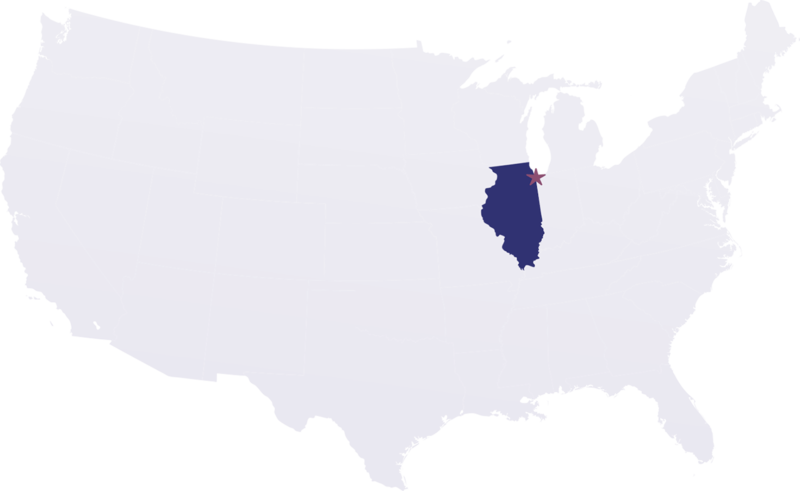 Located in the central United States, Illinois is a convenient and cost-effective option for domestic and international intended parents wishing to build their families through gestational surrogacy. We invite intended parents to compare traveling to Illinois for surrogacy over other U.S. locations. Interested in becoming a surrogate? Contact us. Interested in becoming a surrogate? Contact us to apply!